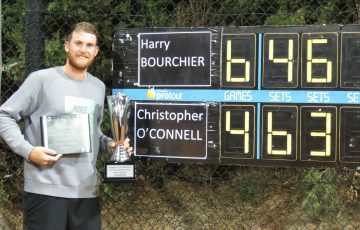 Harry Bourchier continues his good form of late with a first-round win over teenage wildcard Rinky Hijikata at the Albury City Tennis International. 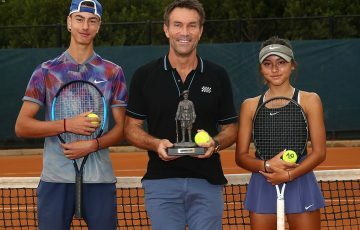 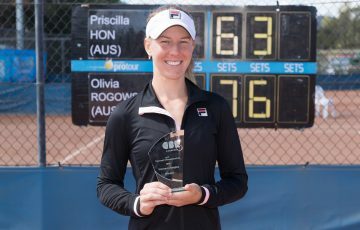 Tasmanian Harry Bourchier has progressed at the Albury City Tennis International, defeating rising teen Rinky Hijikata in the opening round on Wednesday. 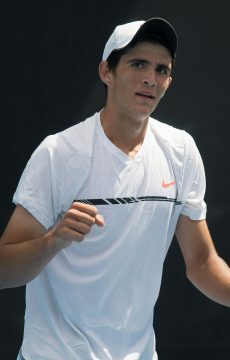 The No.5 seed started slowly but keep his head to record a straight sets 6-4 6-2 victory over the 18-year-old wildcard. 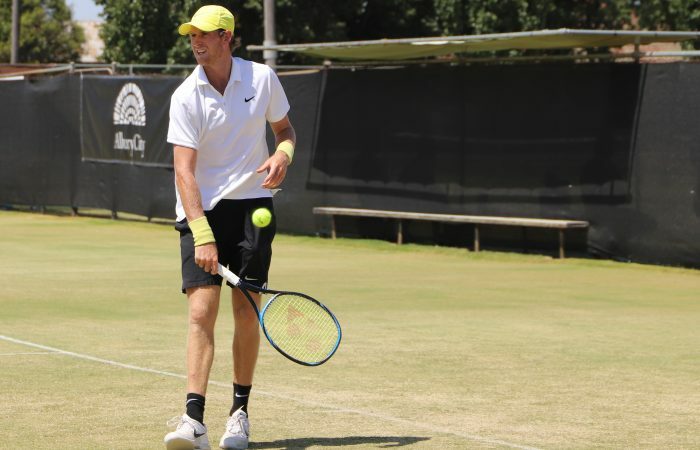 Elsewhere on Wednesday, second seed Dayne Kelly was made to work hard for his 7-5 6-3 win against fellow Victorian and qualifier Ken Cavrak to secure his place in the next round, while teenage wildcard Alexander Crnokrak enjoyed an upset win over Canberra’s James Frawley. 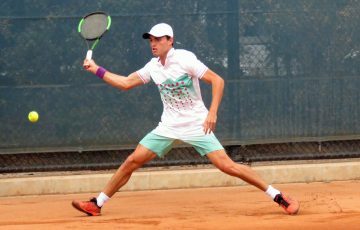 No.8 seed Thomas Fancutt recorded a straight-sets win over American Nick Chappell. 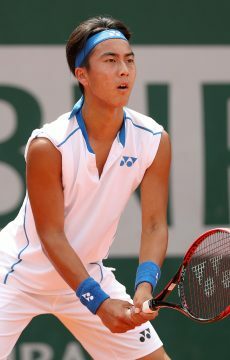 Colin Sinclair (No.7) of the Northern Mariana Islands was the only seed to fall in the first round, with Japanese qualifier Issei Okamura claiming a 7-6(5) 2-6 6-4 win. 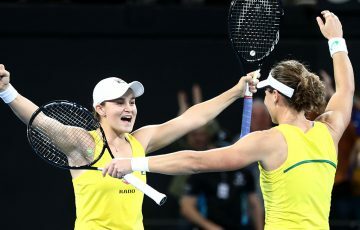 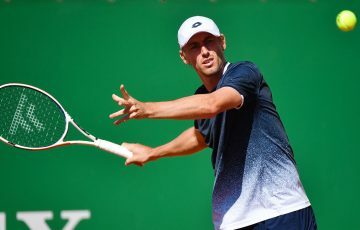 Top seed Brydan Klein of Great Britain made short work of Matthew Dellavedova on Tuesday and continues his campaign against Japan’s Ryota Tanuma on Thursday. 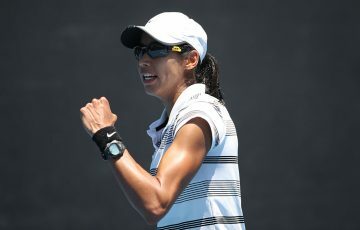 Bourchier will face Victorian Lucas Vuradin for a place in the quarterfinals.